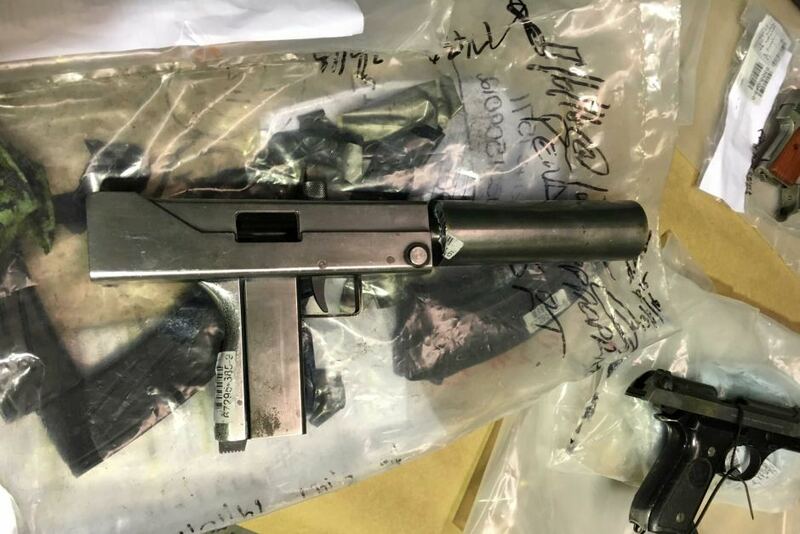 A homemade copy of the MAC-11 seized in along with other guns, cocaine and around 100 thousand dollars in cash during a drug operation by NSW Police in April. 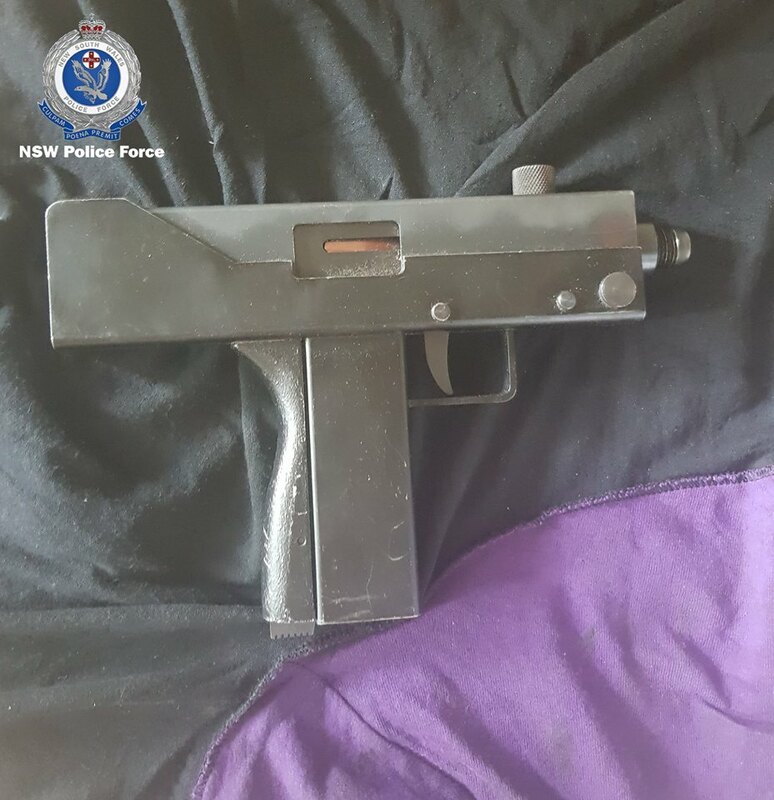 This bootleg model is easily identified as being one of many made by Sydney based jeweler Angelos Koots who was convicted in 2013 after a sting operation. He later admitting to manufacturing and supplying up to 100 of the guns to outlaw motorcycle gangs for up to $15,000 each. 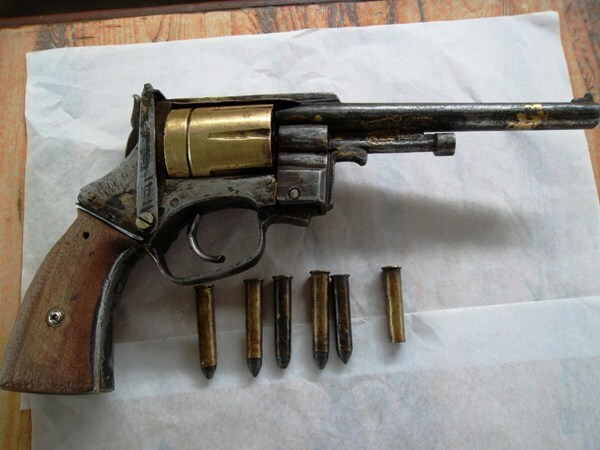 Example seized by Queensland Police in 2016. 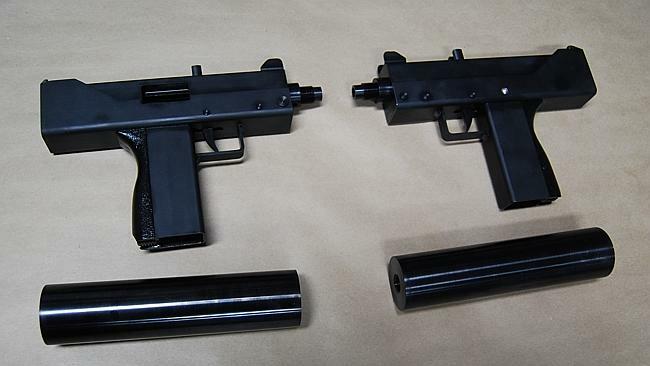 Two examples with silencers seized during a sting operation against Koots in 2013. 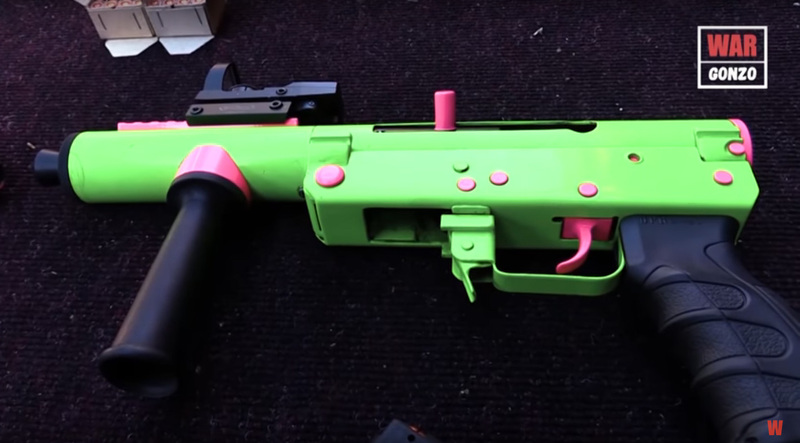 This entry was posted in Submachine guns and tagged DIY, firearms, Ghost Guns, gun control, homebuilt guns, homemade firearms, homemade gun, homemade guns, homemade MAC 10, homemade MAC 11, homemade SMG, homemade submachine guns, homemade weapons, illegal firearms on July 25, 2018 by ImproGuns. 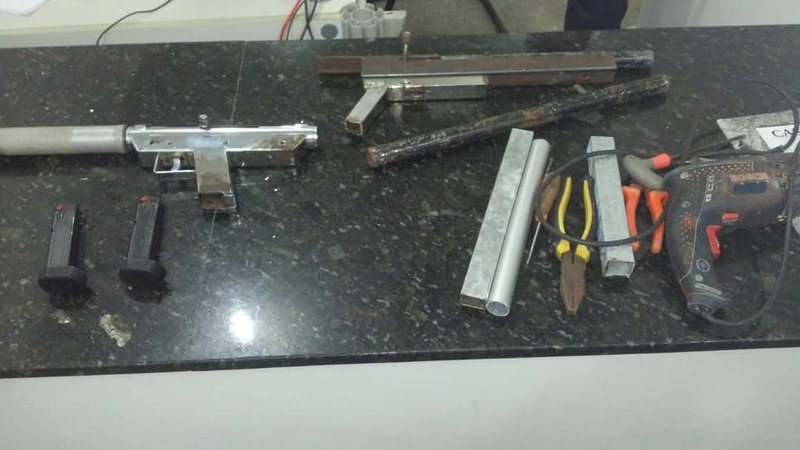 Illicit home production of lightweight MAC/UZI type submachine guns and silencers uncovered in Brazil. 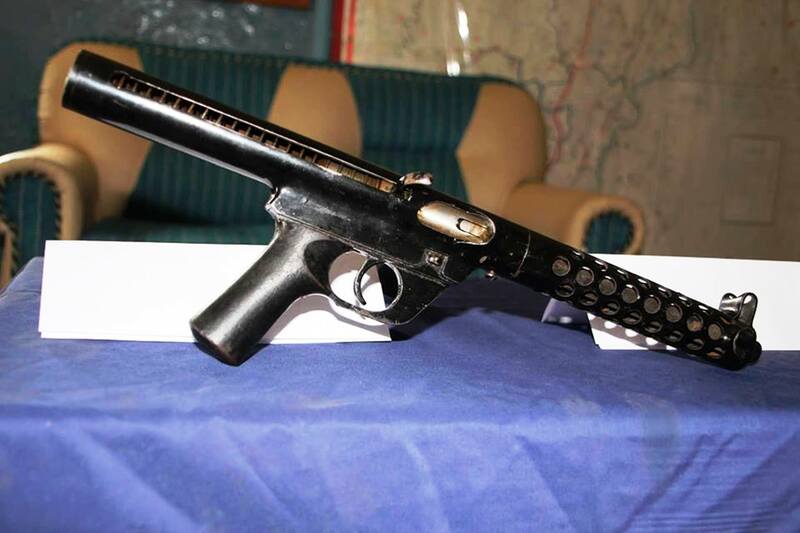 Such weapons can fetch up to 13,000 BRL or the equivalent of around $2,500 USD when sold on the street. 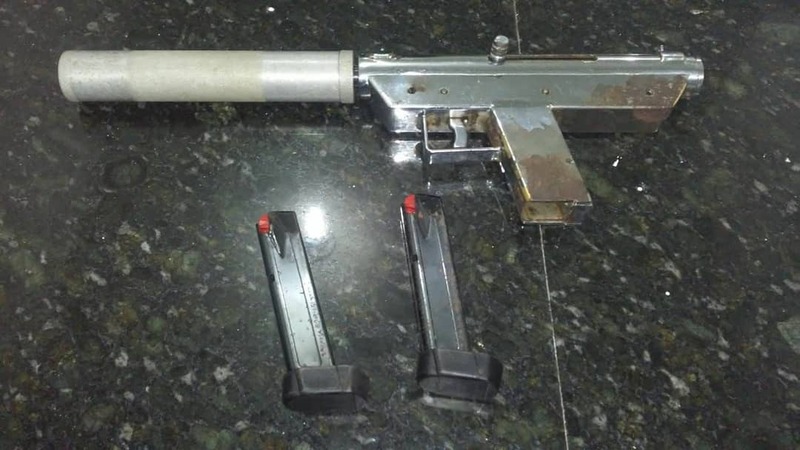 This entry was posted in Submachine guns and tagged Brazil, DIY, firearms, Ghost Guns, gun control, guns, homebuilt guns, homemade firearms, homemade SMG, homemade submachine guns, illegal firearms, improvised firearms on July 22, 2018 by ImproGuns. 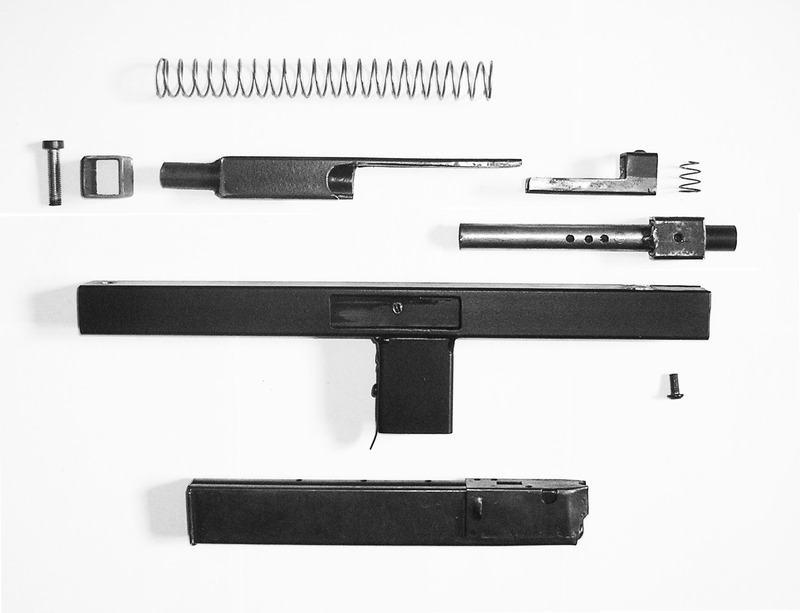 A 9mm submachine gun designed to be ultra compact and use the least number of parts possible. 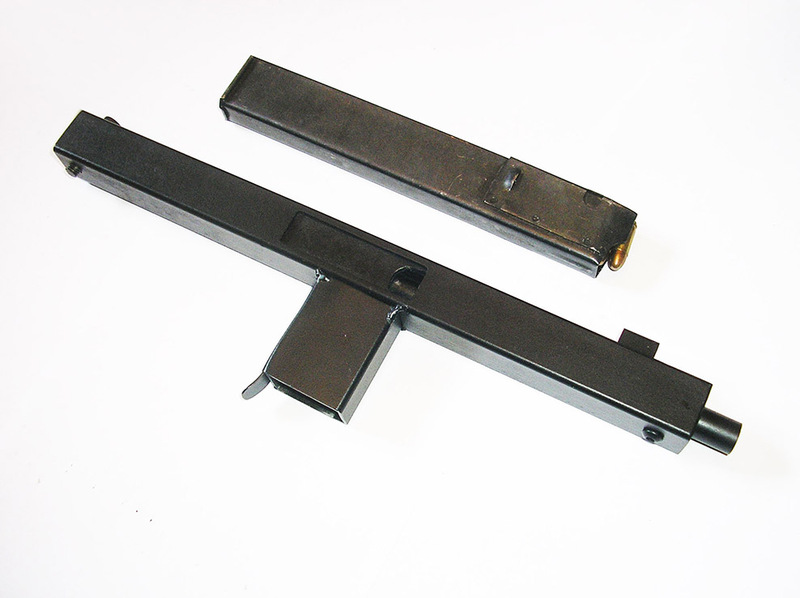 Nearly all components are made from square tubing including a one piece push trigger which is operated with the user’s thumb. 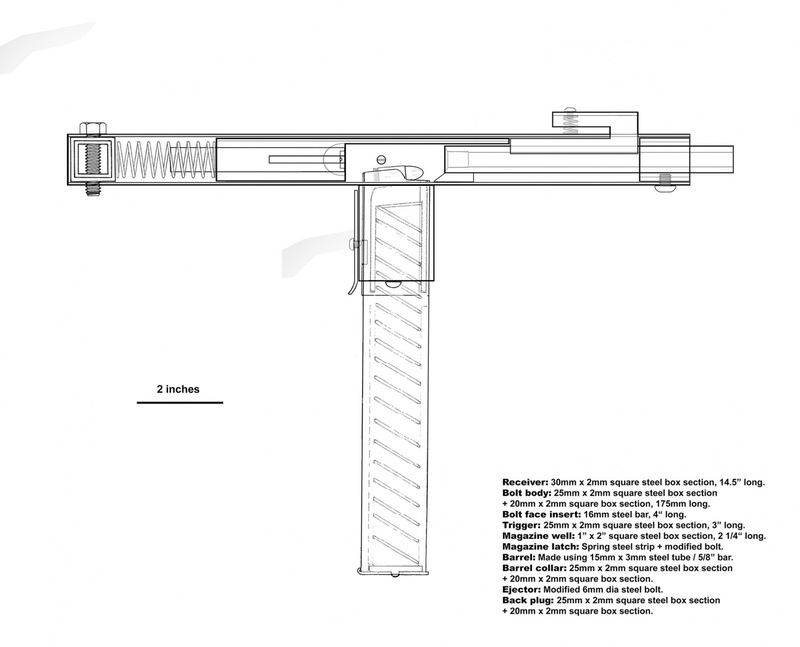 This entry was posted in Submachine guns and tagged DIY, Ghost Guns, gun control, homebuilt guns, homemade firearms, homemade gun, homemade guns, homemade SMG, homemade submachine gun, homemade submachine guns, homemade weapons, improvised, improvised weapons, Not 3D printed, Practical Scrap Metal Small Arms, Professor Parabellum on July 22, 2018 by ImproGuns. This entry was posted in Uncategorized and tagged DNR, Donetsk People's Republic, homebuilt guns, homemade gun, homemade guns, homemade SMG, homemade submachine guns on July 8, 2018 by ImproGuns. 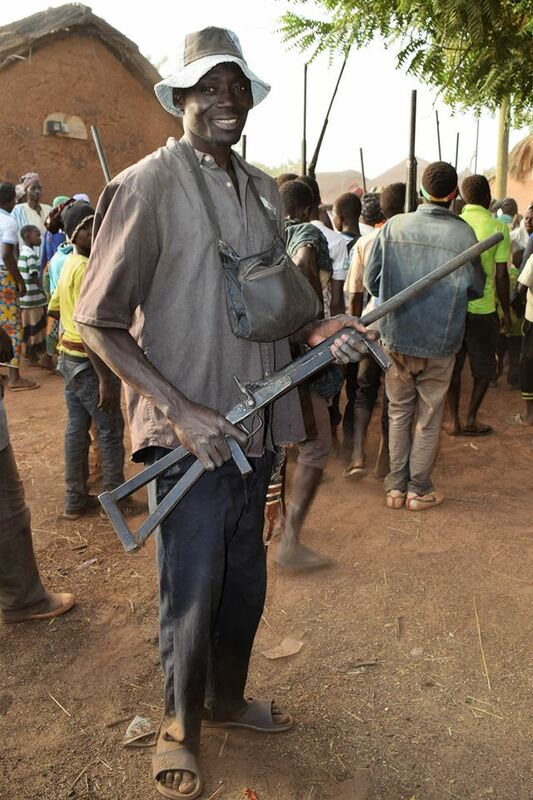 A Nigerian hunter displays a cross over from traditional materials to a more makeshift utilitarian take on things through the use of welding & scrap iron. This entry was posted in Muzzleloaders and tagged Dane guns, DIY, firearms, gun control, guns, homebuilt guns, homemade firearms, homemade gun, homemade guns, homemade percussion lock, homemade weapons, improvised firearms, improvised weapons, Muzzleloaders, Nigeria, Nigerian hunters, Not 3D printed on July 1, 2018 by ImproGuns.